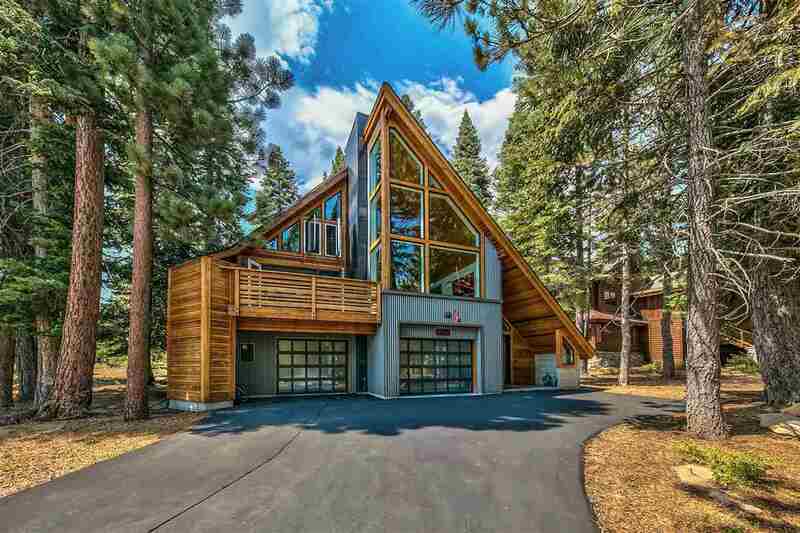 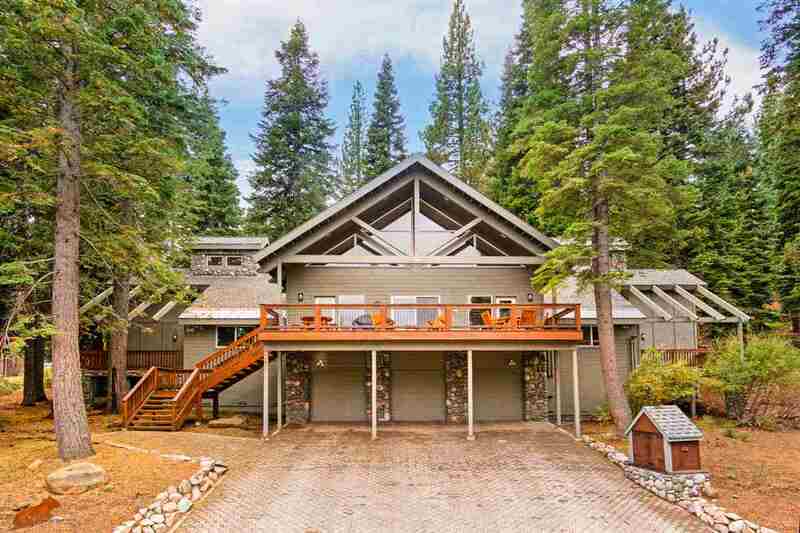 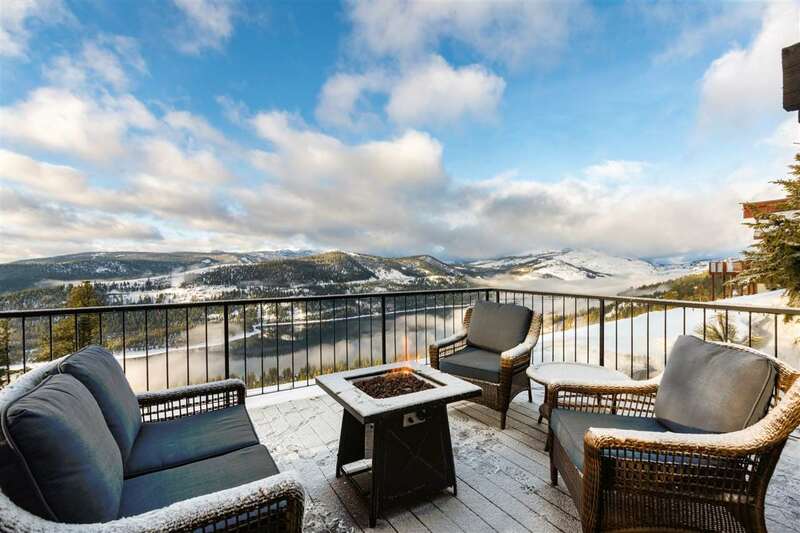 Just off Hwy 80 in Truckee, the relatively newer development of Tahoe Donner boasts some of the area’s best amenities. 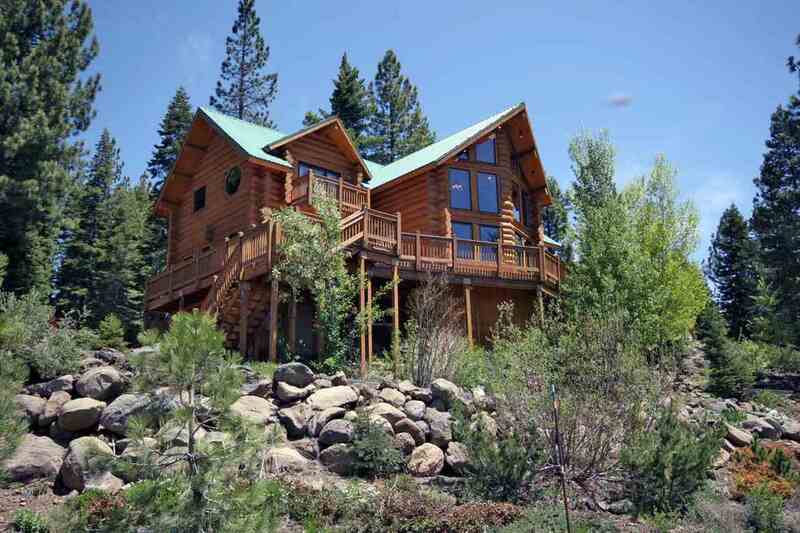 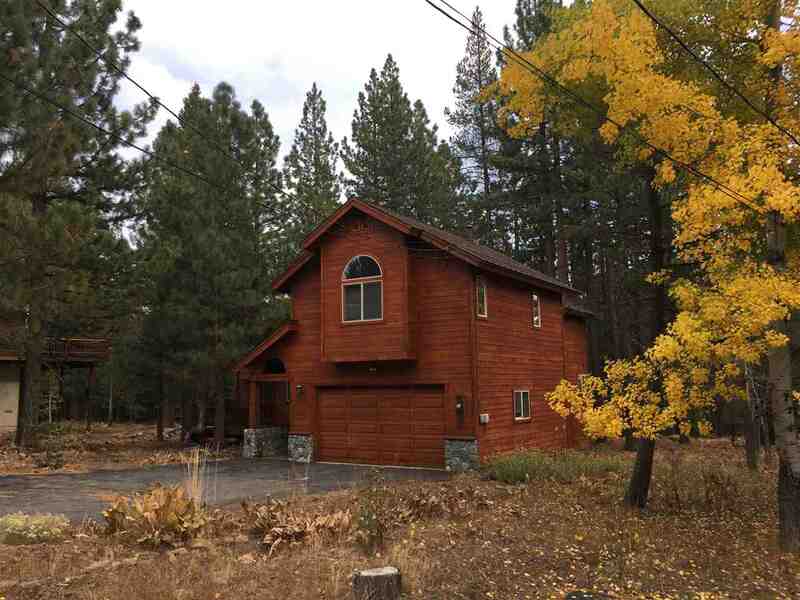 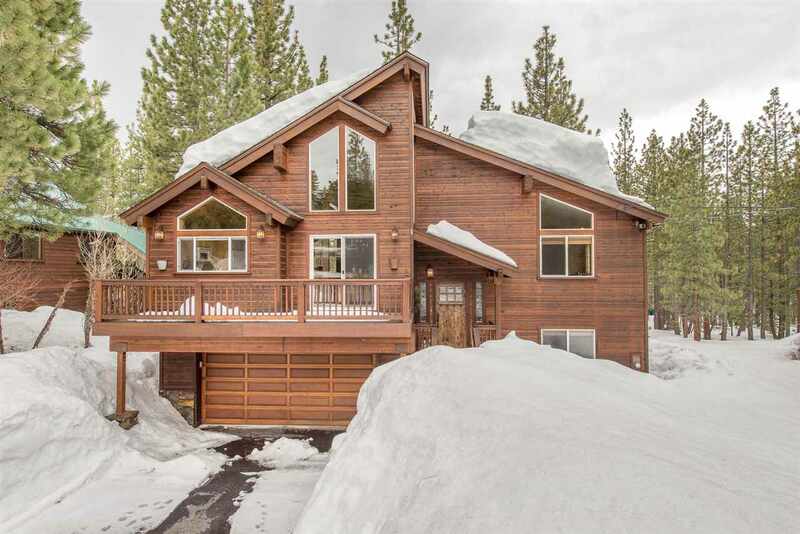 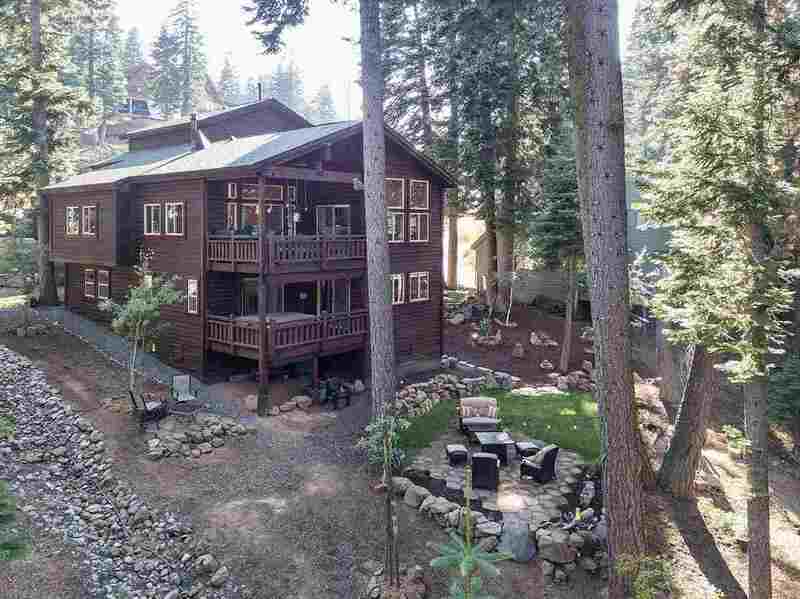 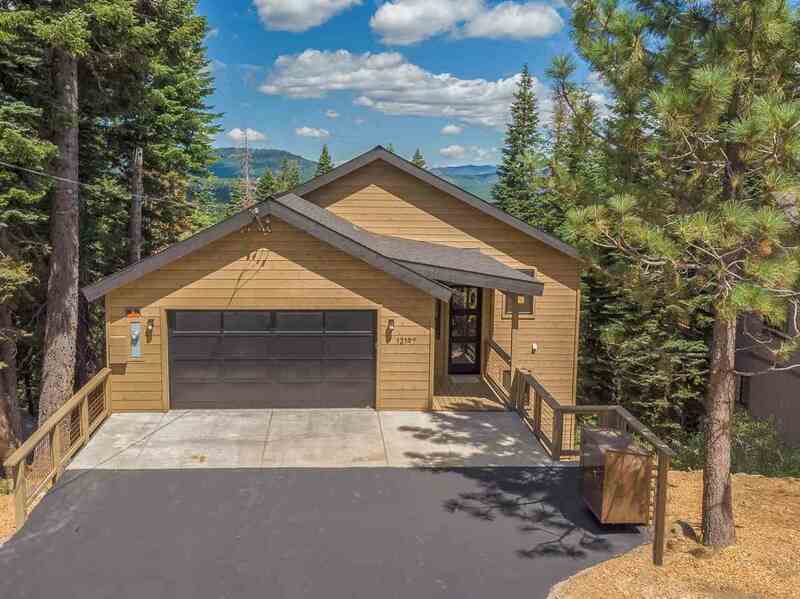 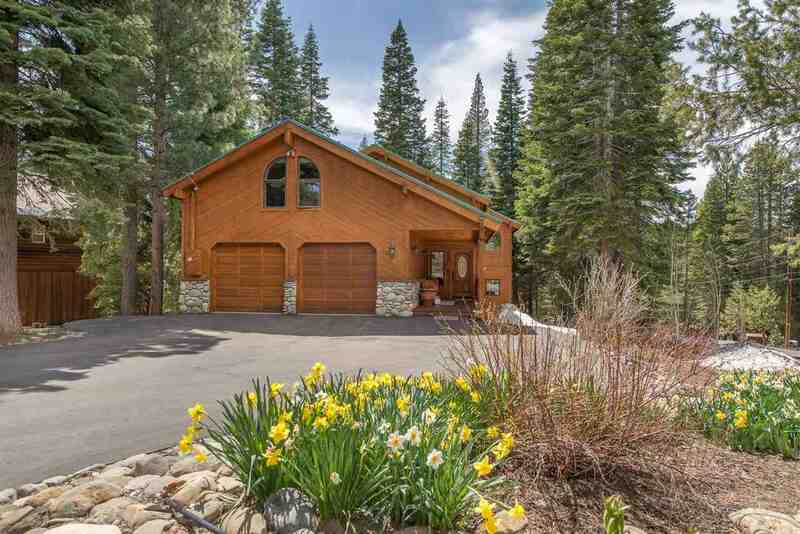 The neighborhood rambles around the mountain north of Truckee and offers easy access to Old Town Truckee. 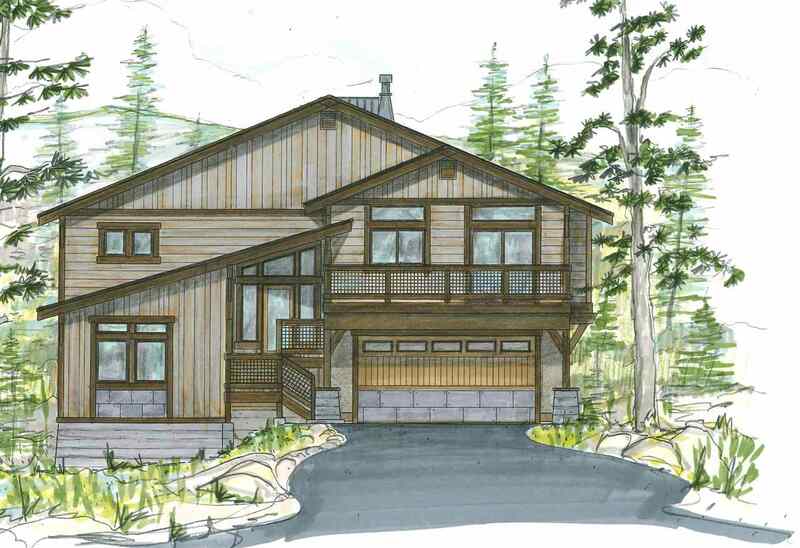 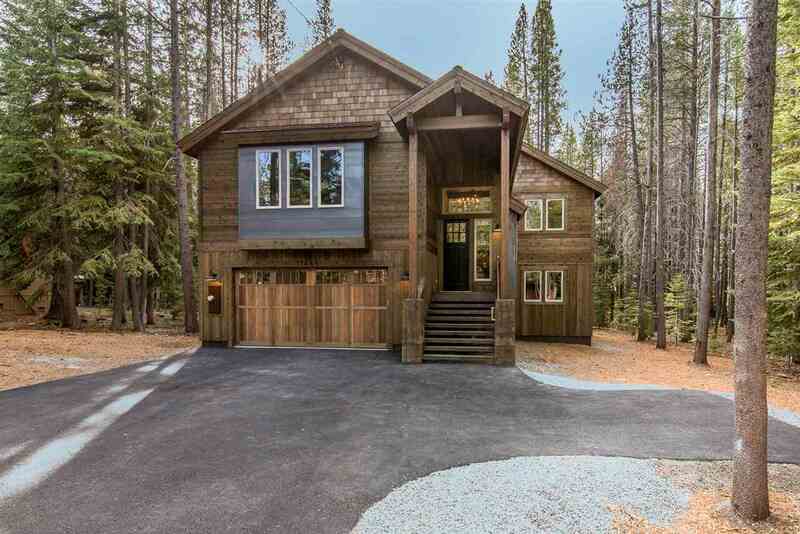 The homes are newer and some are quite large, with access to cross country trails and hiking. 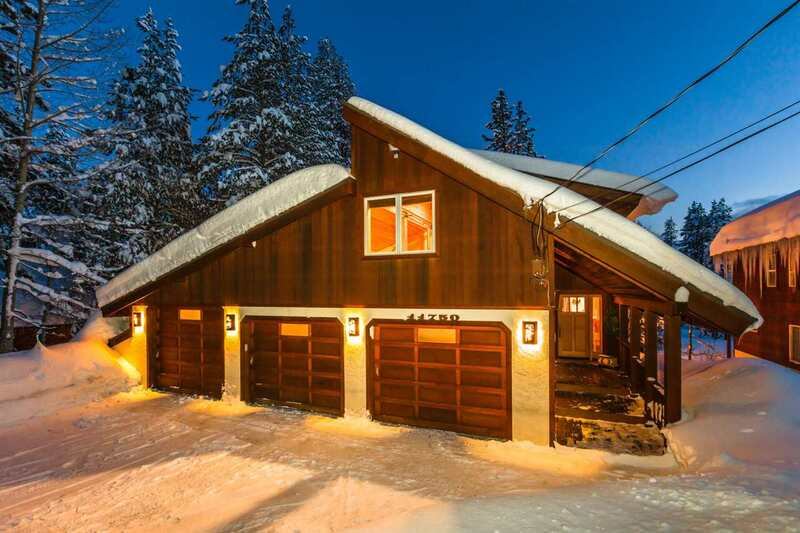 Home prices range between $300K and over $1 million.